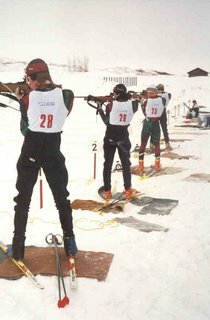 This sport is particularly suitable if you are in the military in a Scandinavian country. In that sense, it's a lot like the rest of the Winter Olympics. Thank you for your sharing. !